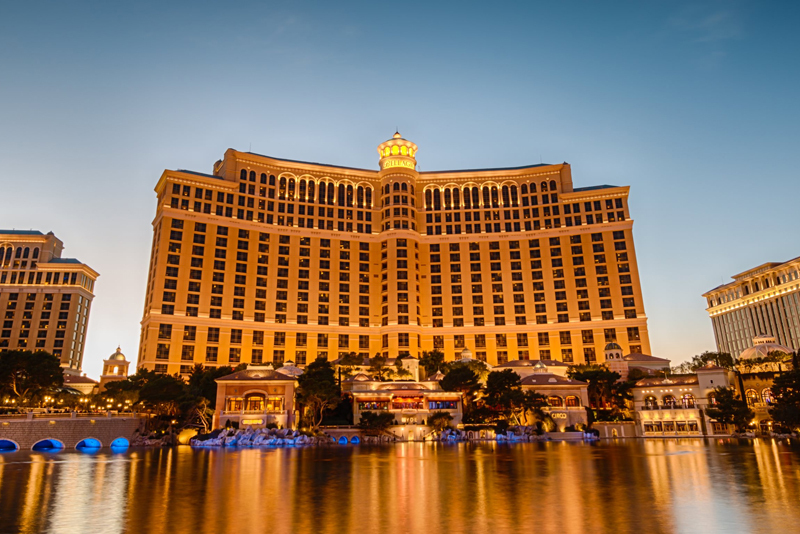 Located in Nevada’s Mojave Desert, Las Vegas is a popular resort city known for its casinos, nightlife, dining, shopping, gambling and other entertainment sources. 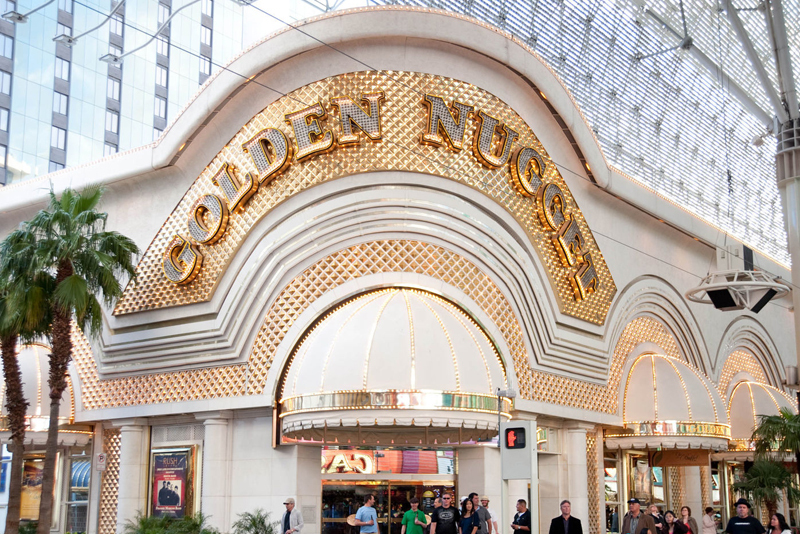 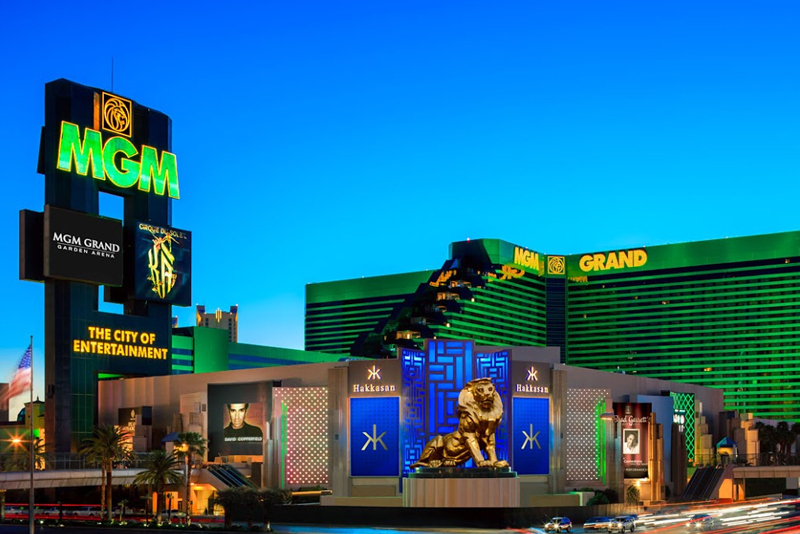 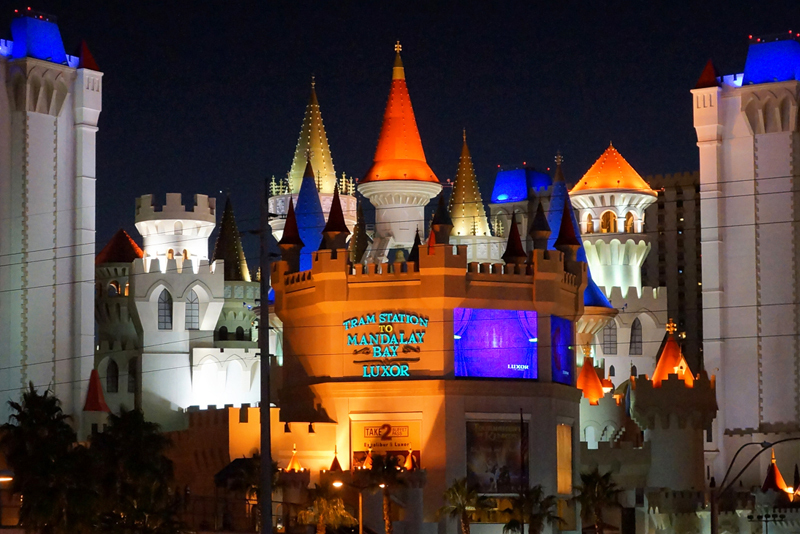 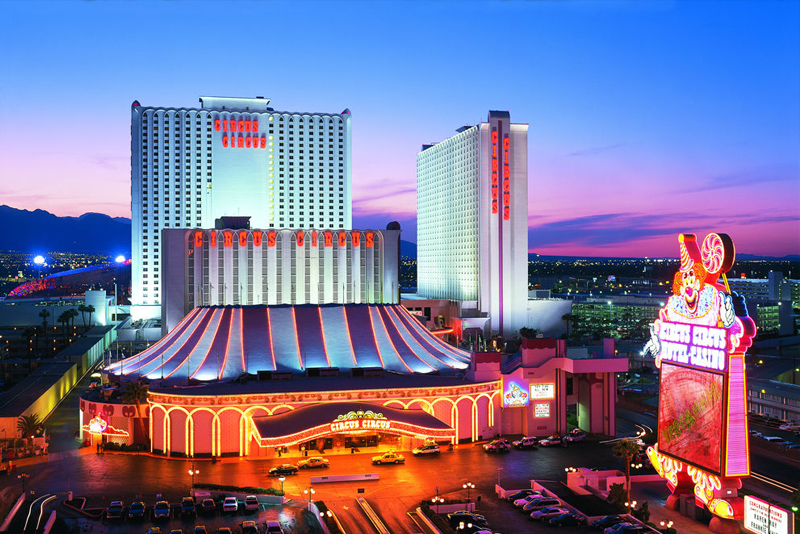 Being so versatile, the city has become entertainment capital of the world and also known as the cultural, commercial and financial center for Nevada. 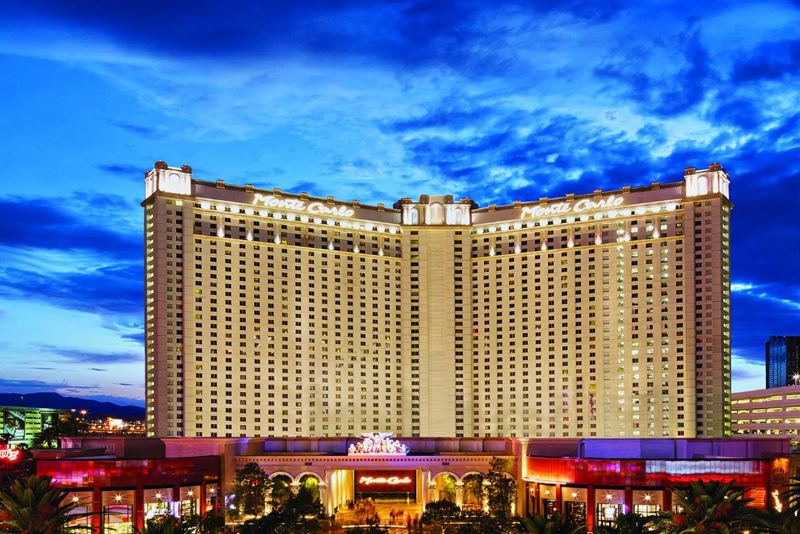 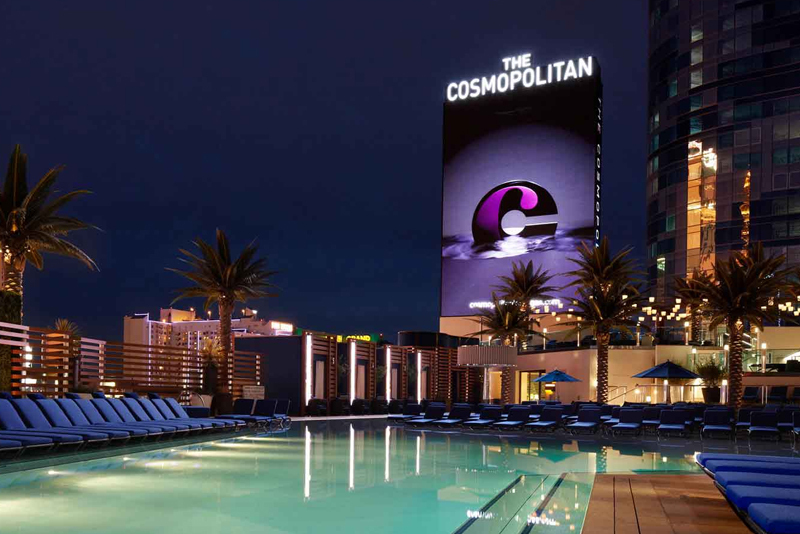 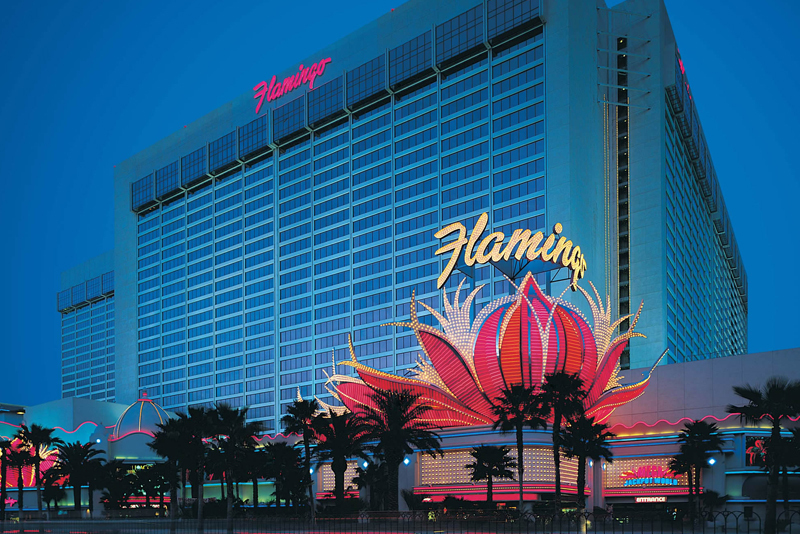 There are a number of themed hotels decorated with fountain displays attracts tourists for cozy accommodations, get cheap Las Vegas holidays. 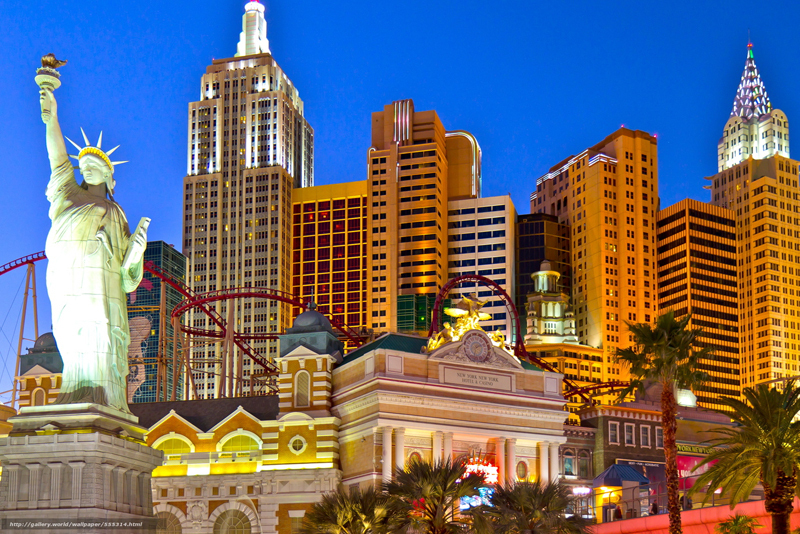 So, Las Vegas is the perfect place to visit and enjoy tour with special ones. 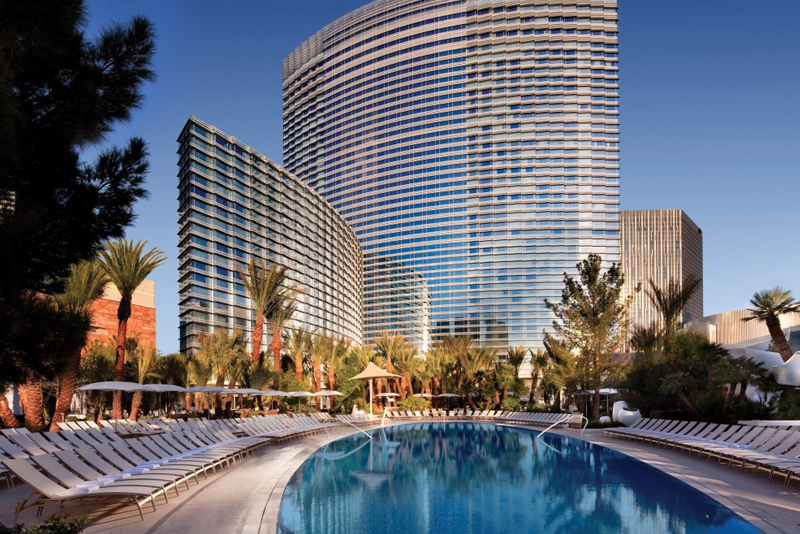 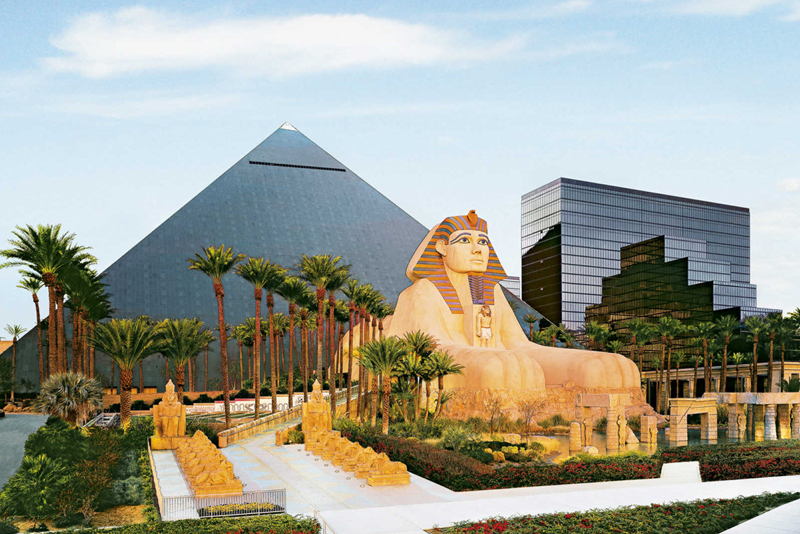 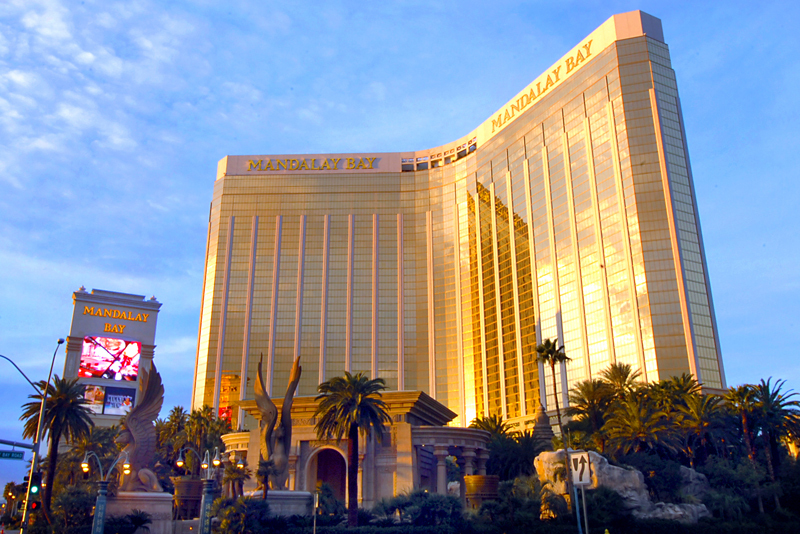 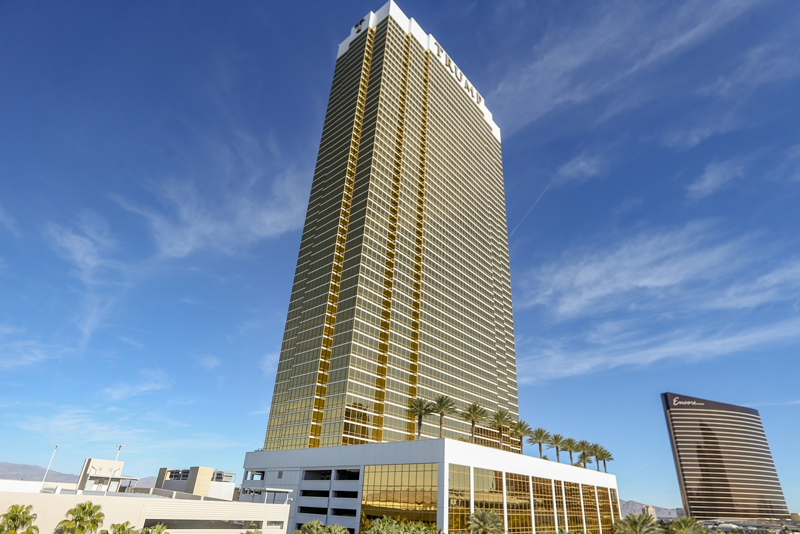 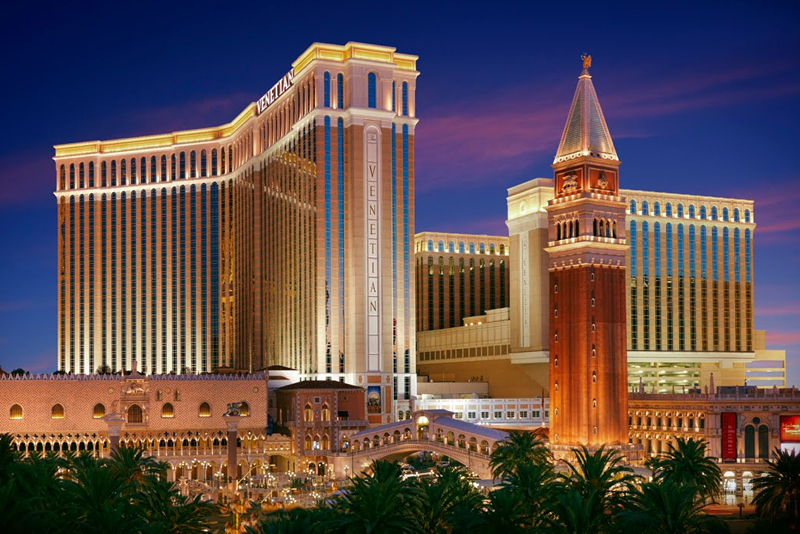 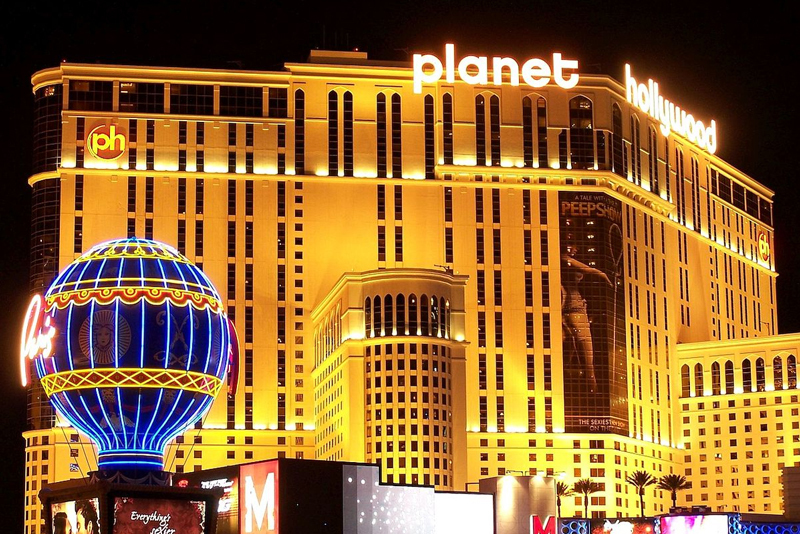 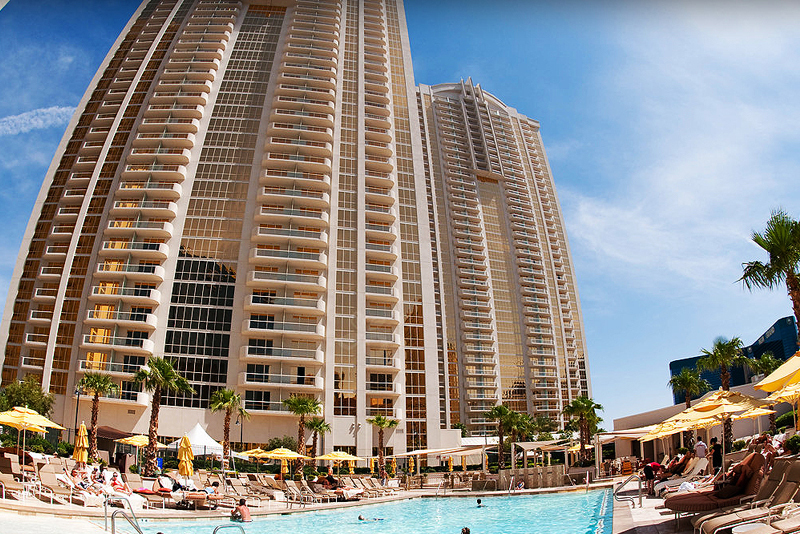 Las Vegas holidays can become remarkable for vacationers, so don’t miss it.